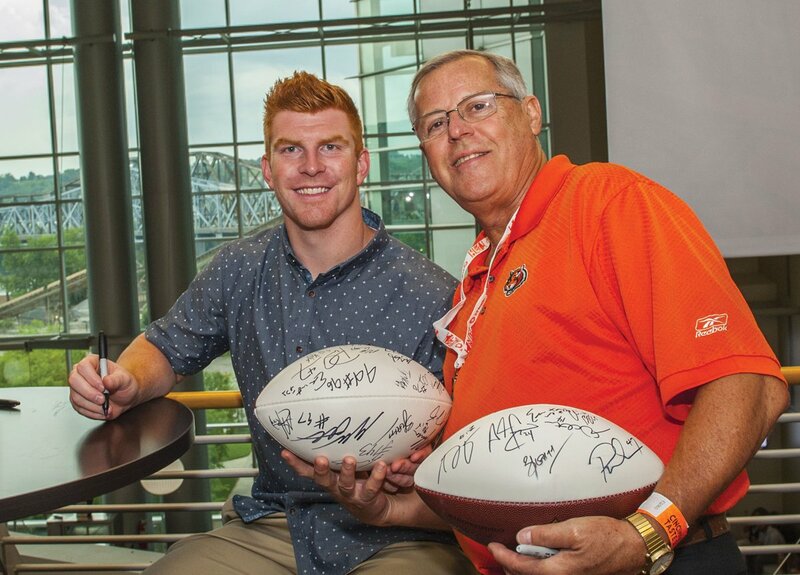 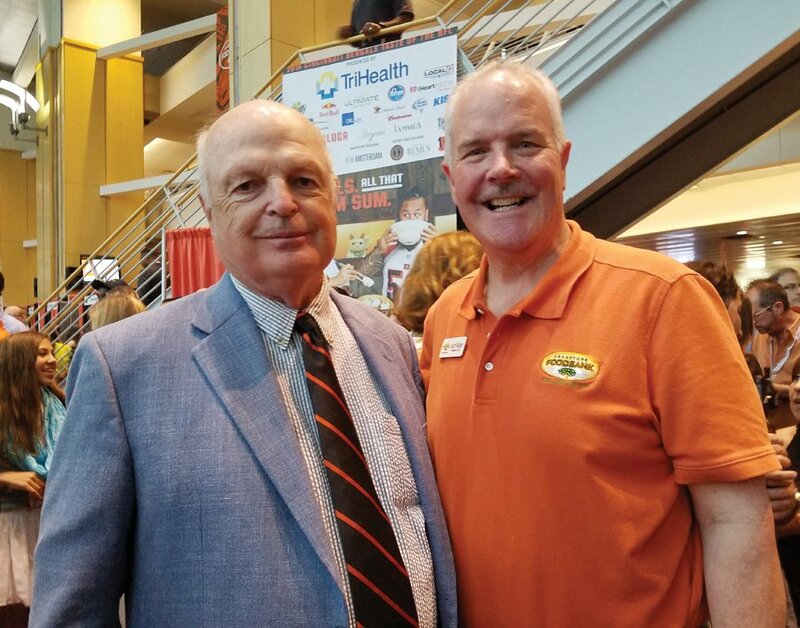 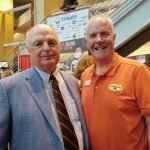 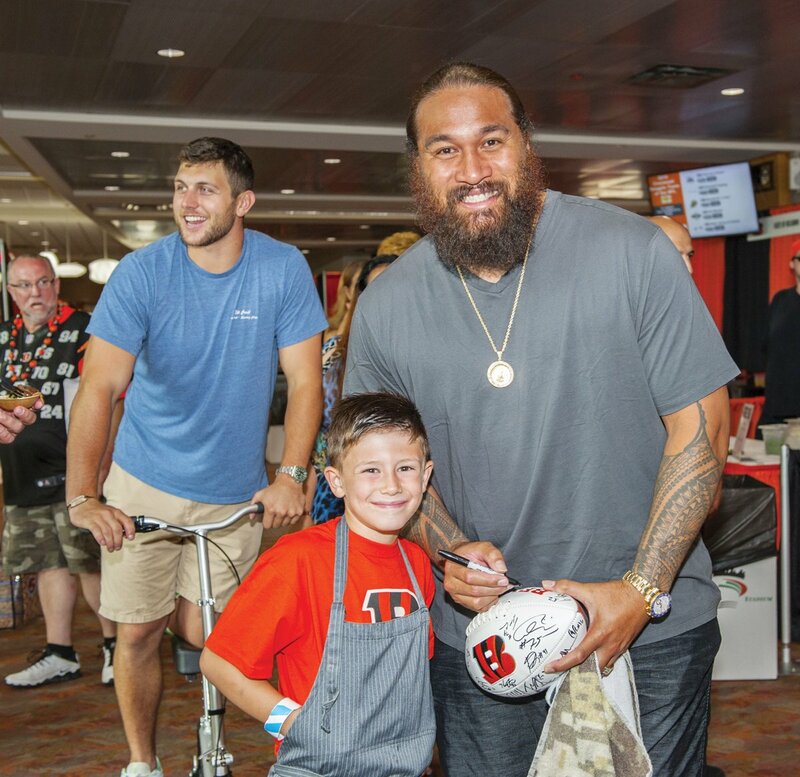 Taste of the NFL gave 1,000 Bengals fans the chance to get autographs and snap selfies while raising more than $130,000 for the Freestore Foodbank. 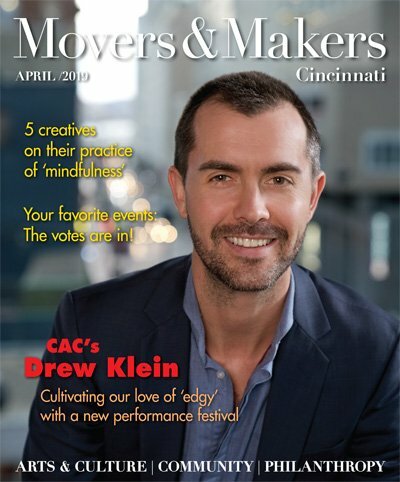 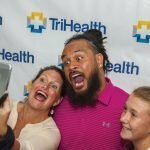 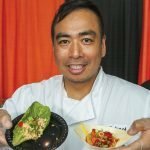 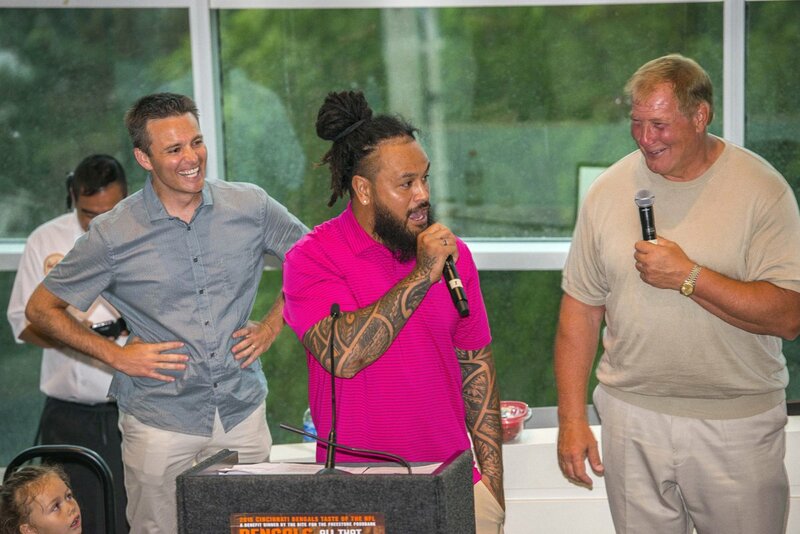 Hosted by the Pacific Kitchen and Cincinnati Bengals linebacker Rey Maualuga, the June 15 benefit took place in the West Club Lounge at Paul Brown Stadium. 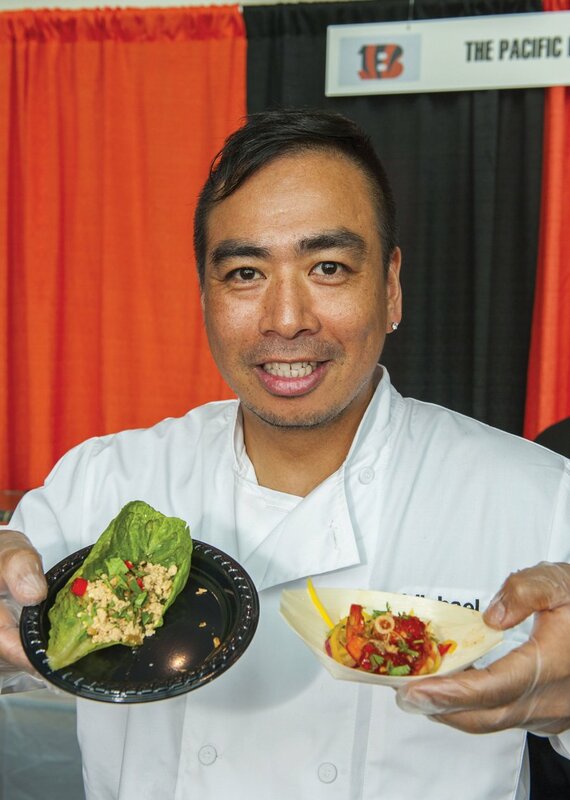 It featured dinner by the bite from more than 40 restaurants. 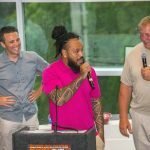 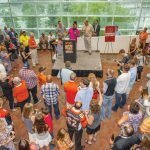 Attendees mixed with Bengals players as they took part in silent and live auctions and a raffle. 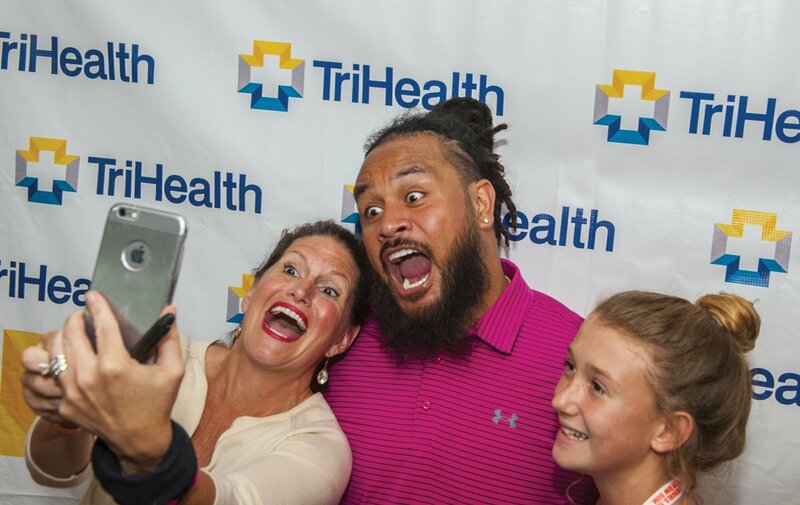 TriHealth was the presenting sponsor. 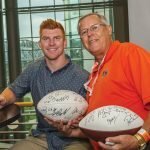 Coach Marvin Lewis signs autographs. 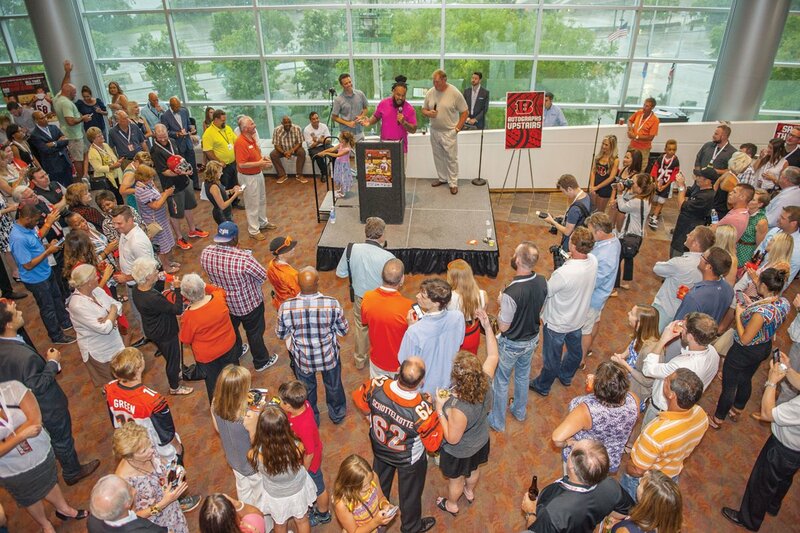 The scene at the West Club Lounge of Paul Brown Stadium. 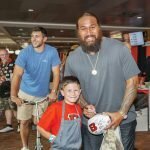 Domato Peko signs an autograph.